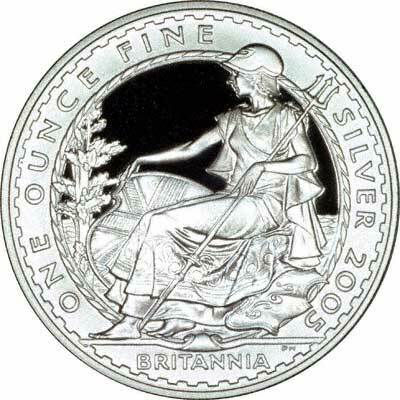 Another new design of Britannia is that on the 2001 gold and silver Britannias. 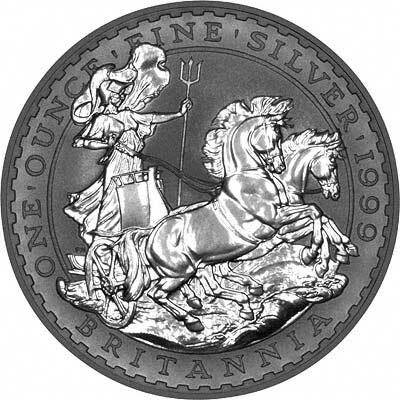 This shows Britannia standing beside a lion, in a portrayal reminiscent of the Una & the Lion £5 gold coins of 1839. 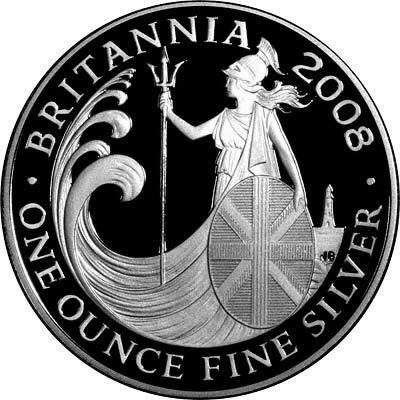 By a new Britannia designer, John Bergdahl. 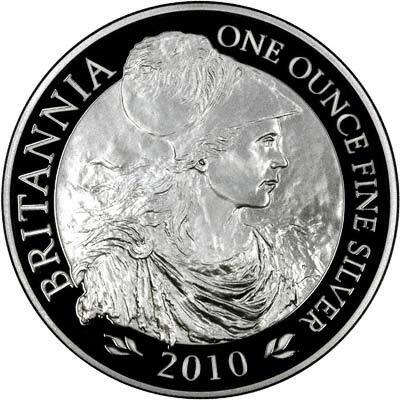 We were not expecting a new Britannia design this year, but it looks as though the Mint may have decided to create a new design every year rather than in alternate years.